Looking to sell your home? Paint it this color! Feeling blue? Thats okay! That is if you are painting your home. 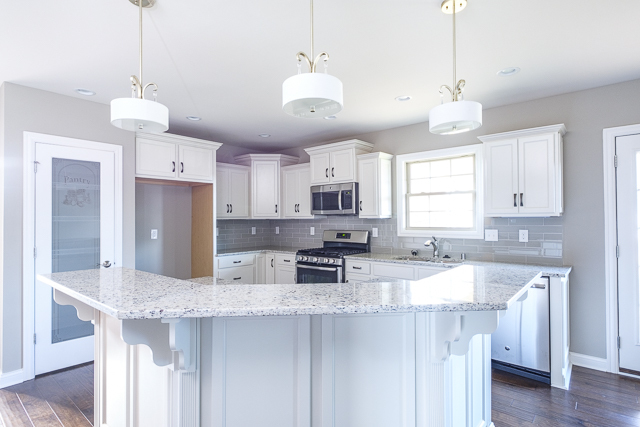 It seems that color can make a big impact on how much your home can sell for. 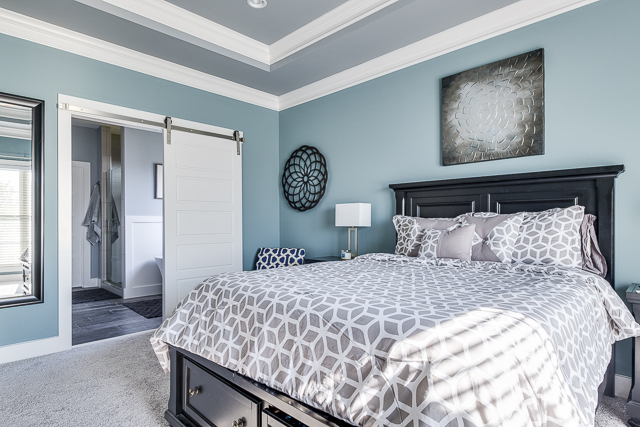 A new report from Zillow found that homes painted in blue and gray tones could sell faster and for more. 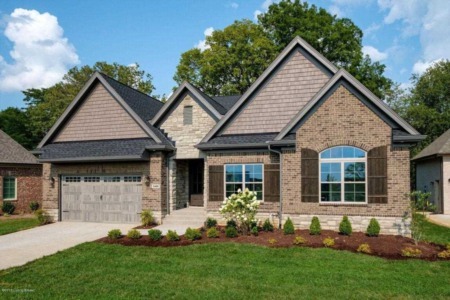 Zillow found that homes painted in these tones could sell for up to $5,440 more. The report looked at photos from over 32,000 homes sold around the country to see how paint colors affected the selling price. 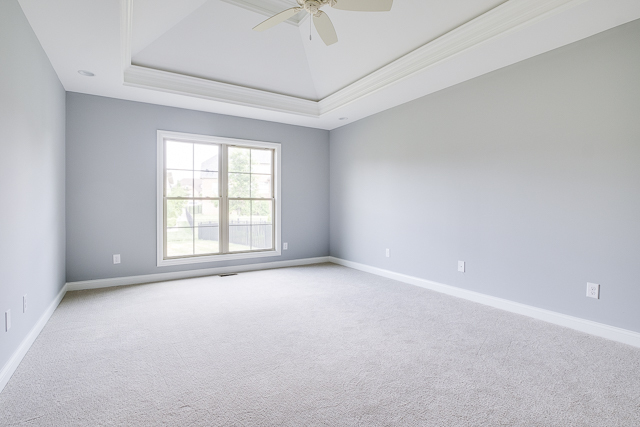 The report found that living rooms, bedrooms, kitchens and bathrooms that featured hues of blue and gray added value to homes. 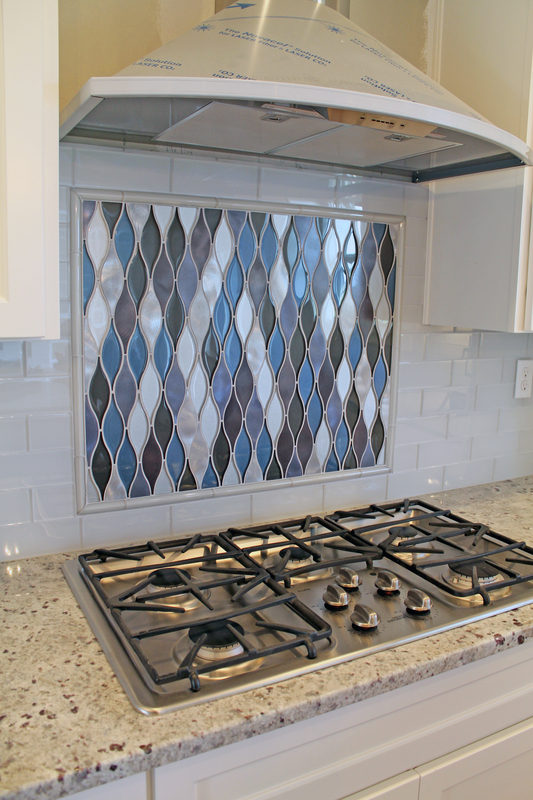 On the other hand, there are colors that you should steer clear from when selling your home. Homes with darker walls and colors like terracotta were selling for up to $2,000 less than expected. The biggest turn off for home buyers? No color at all. Homes with white and off-white bathrooms sold for over $4,000 less on average than similar homes. 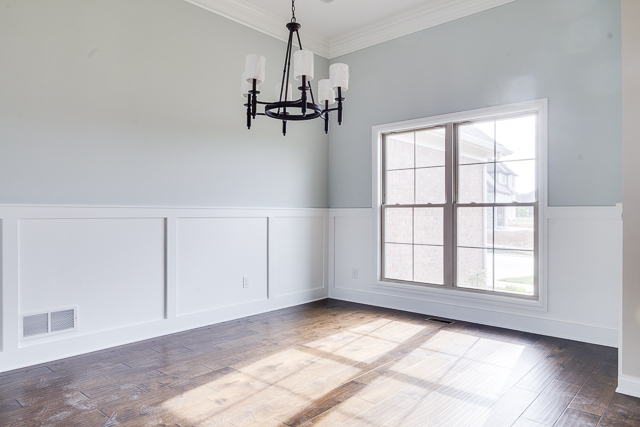 So if you are planning on selling your home soon, a quick coat of paint could make all the difference! Looking for inspiration? Check out the photos below. 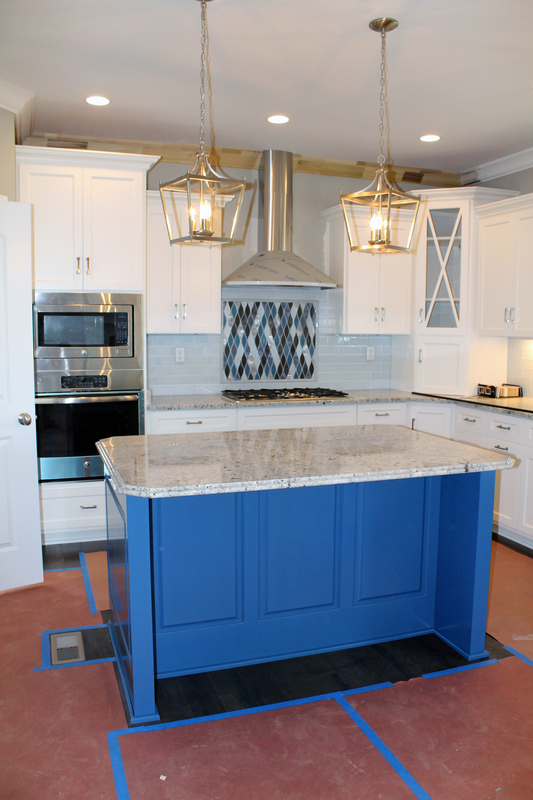 This custom, new construction in Rock Springs added tones of blue to make the kitchen pop! 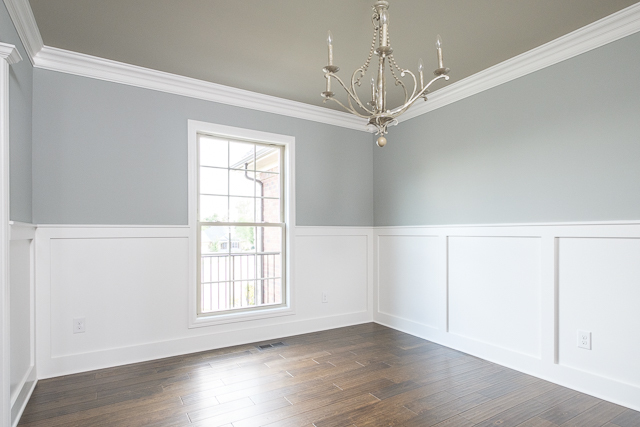 This new construction in Rock Springs features a light gray in the dining room and bedroom. 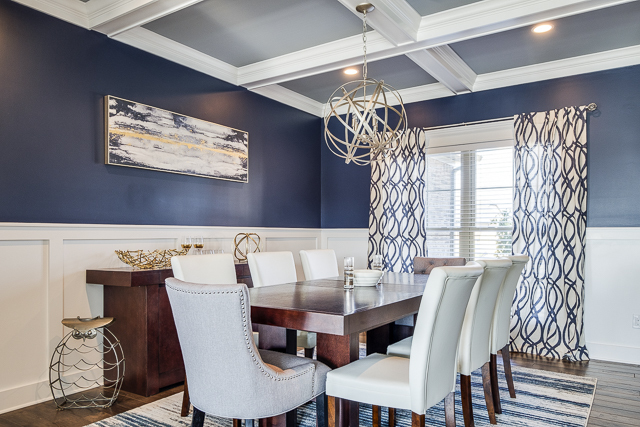 This color provides a great canvas for home buyers. 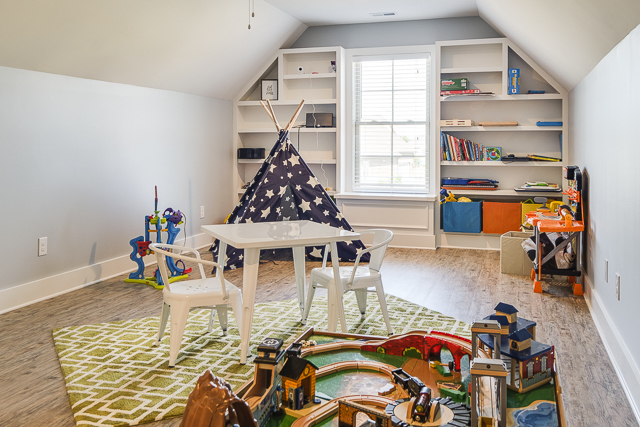 It is easy to see a variety of styles fitting into this home. This dining room and kitchen combo both have light gray tones that look clean and inviting. 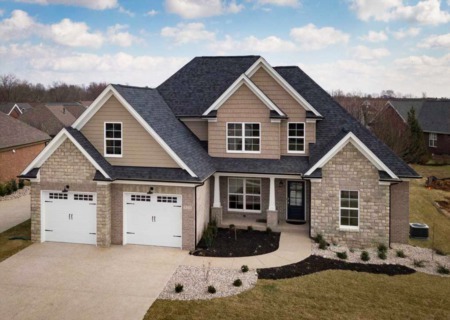 This beautiful new home is for sale in Saratoga Springs. You can see more, here. 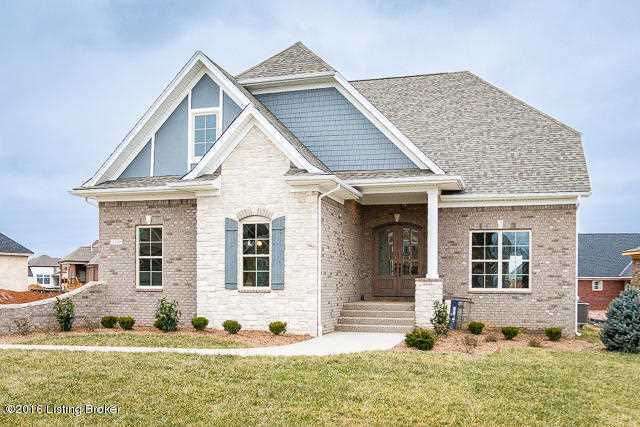 This home in Sartoga Springs keeps things cool, clean and cohesive with blue and gray colors throughout the home.